We need a minute to process this. 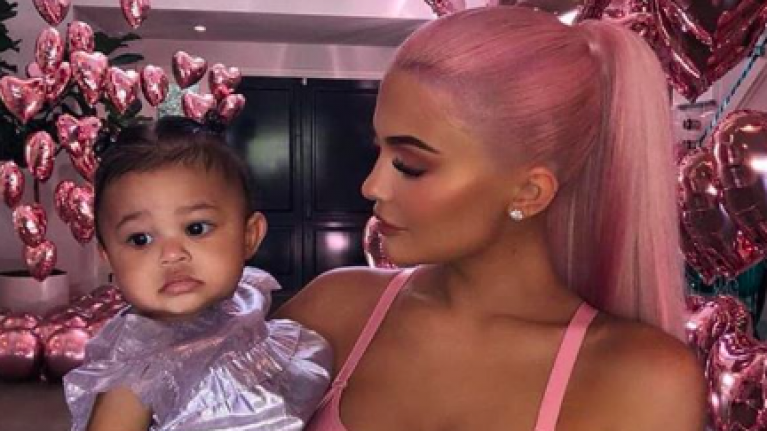 So, yesterday, Kylie Jenner celebrated her daughter Stormi Webster's first birthday. Next, there was a live performance from Baby Shark, which even Travis seemed to enjoy. 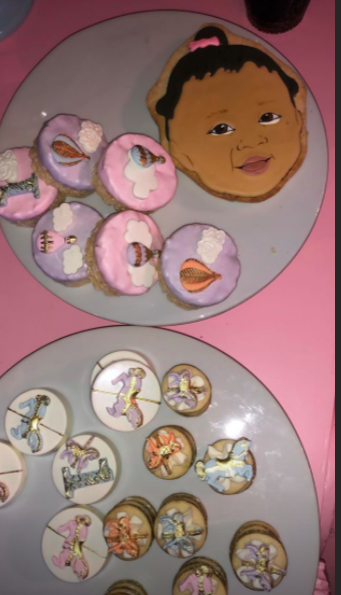 Then, there was themed food including a fairy cake, cookies with Stormi's face on them and even Stormi embossed boxes of fries. I know. 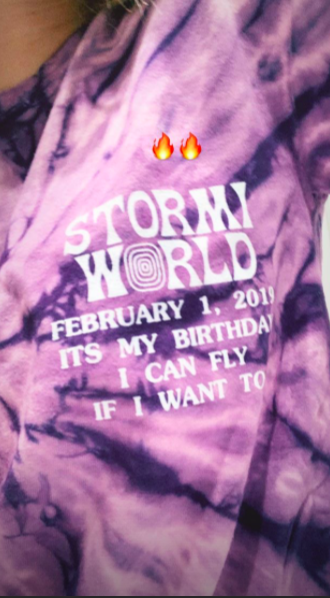 But aside from the party, Stormi's selection of presents will leave you teary eyed. For her FIRST birthday, DJ Khaled gifted the little one none other than a CHANEL bag, with Kylie noting that it's her first Chanel. First Chanel on her first birthday - excuse me while I go cry in the bathroom. 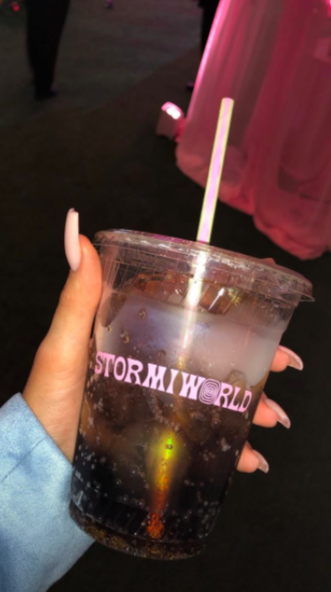 Other points to note from the night is that there was an acutal giftshop selling "Stormi World" merch which, we'll presume was for free, a wall of bears for photos and a cake that actually moved. Yes, even a fraction of this on our wedding day would be overwhelming nevermind on the day you turn one. As you can tell, we're not one bit jealous.